A new role for Journal vet Jason Anders. 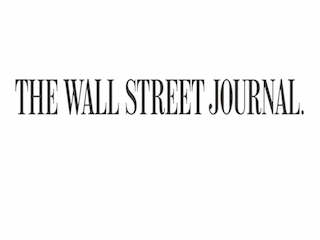 Wall Street Journal veteran Jason Anders has been named business editor of the paper. Anders had served as deputy editor, page one, since 2011. He joined the Journal in 1998. Anders is succeeding Dennis Berman, who was moved to financial editor late last month.